We had an incredible July! So many amazing things happened and we want to tell you about ALL of it. One (or four) posts on social media just wouldn’t suffice so read on below to check out our exciting July. Make sure you scroll through all of it! 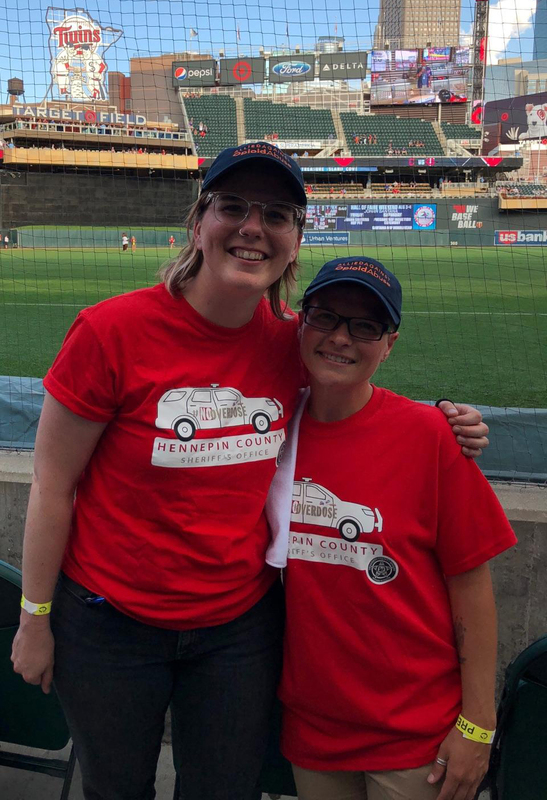 On July 30th, Day by Day team members Sam and Kyle represented HoC at a Twins Game in partnership with Allied Against Opioid Abuse. 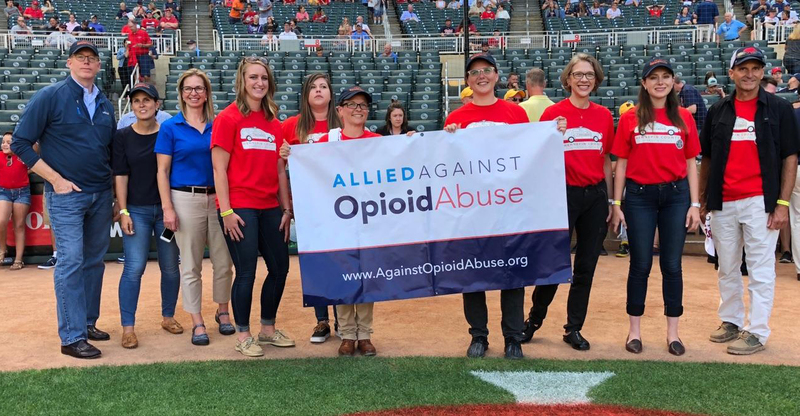 Throughout the game, information was shared about the current opioid crisis in the state and country. You can read the blog post that AAOA wrote about the game HERE. Fades of Gray Sets up Shop! Local barber shop, Fades of Gray, set up shop in our Food Centre. 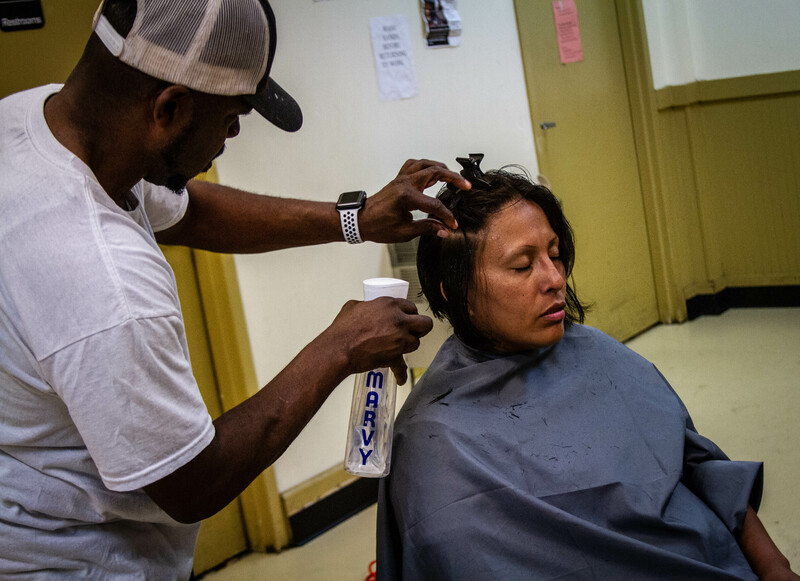 Our housing and Day by Day clients were invited to sign up for an appointment to receive a free haircut. It was a big success and we saw lots of clients walking around with sharp new trims! One of our favorites, the Mobile Menders, visited on the 17th of July to offer their services to not only our clients but also staff. 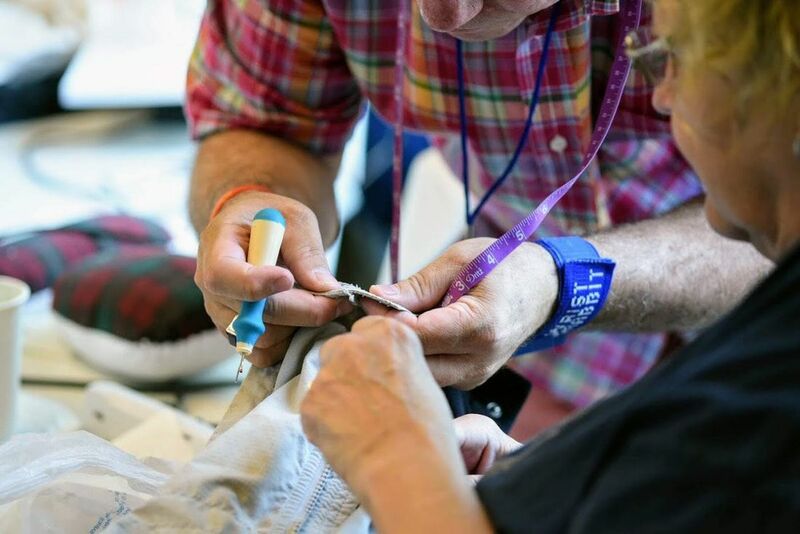 Every time they come, we are amazed at the impact they make; it’s amazing the power of a repaired piece of clothing has. We are so grateful for their continuing generosity and care for our clients! You can read a piece by Mobile Menders founder about one particularly poignant interaction she had with one of our clients HERE. We are continually amazed by our volunteers! 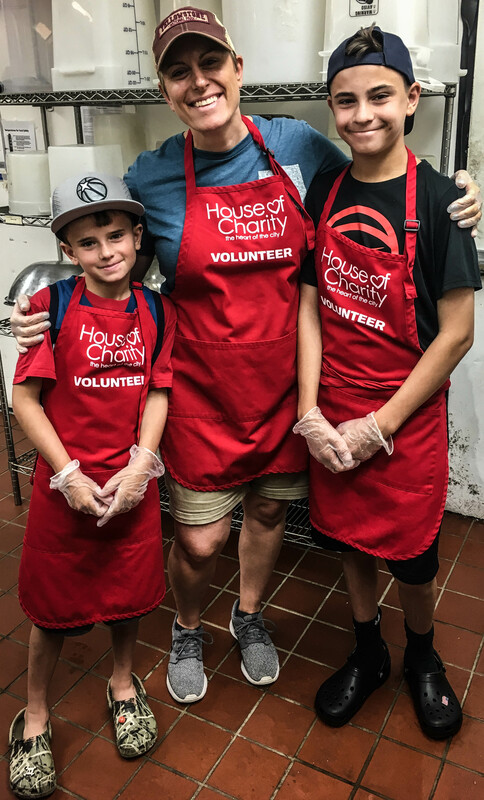 Every day, they come in with smiles, ready to work and serve everyone who comes through our doors with compassion and respect. 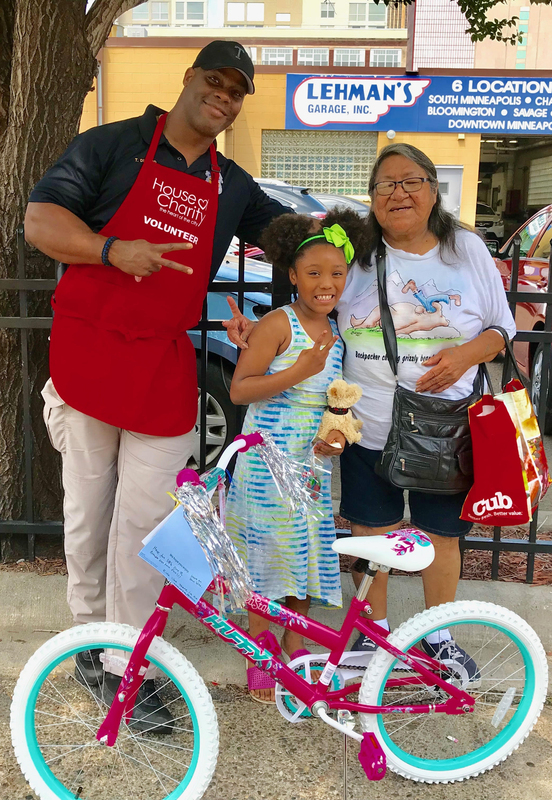 Our July groups included Thrivent, the Minneapolis Police Department, several youth group and so many individuals. 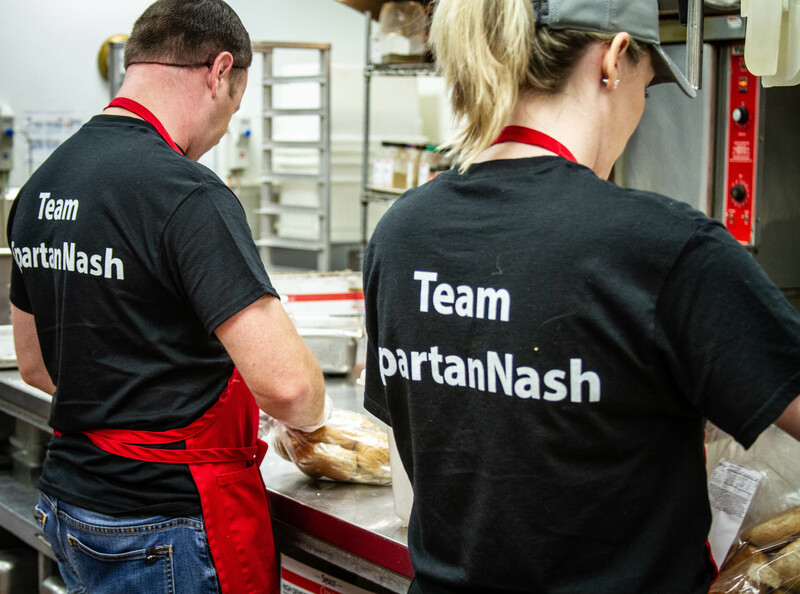 We are so grateful for everyone who stopped by to help us serve our neighbors! Our Friends Are Getting a New Home! 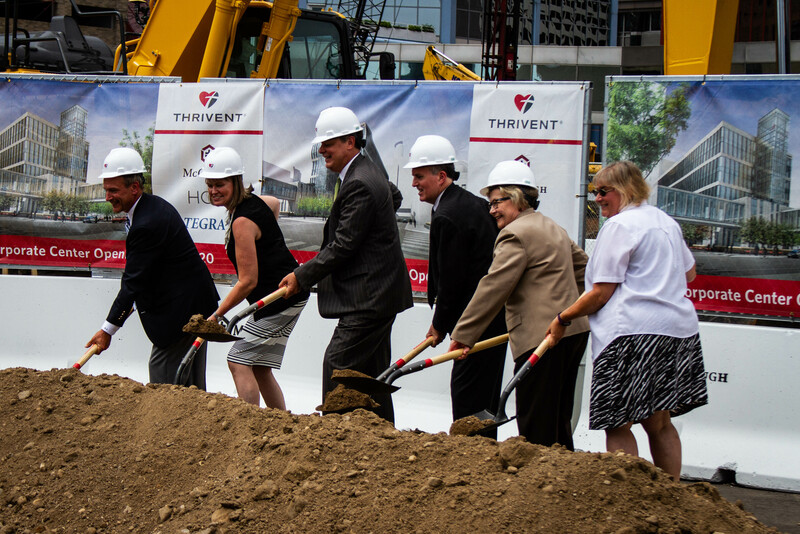 On July 11th, our friends at Thrivent broke ground on their new building. The new facility will extend the skyway system, support our neighborhood and encourage community. We’re so glad we got to be a part of the celebration! You can read more about the event and the new project HERE. As you probably have already heard, we are in the middle of a leadership transition. You can stay up to date on all the changes HERE. 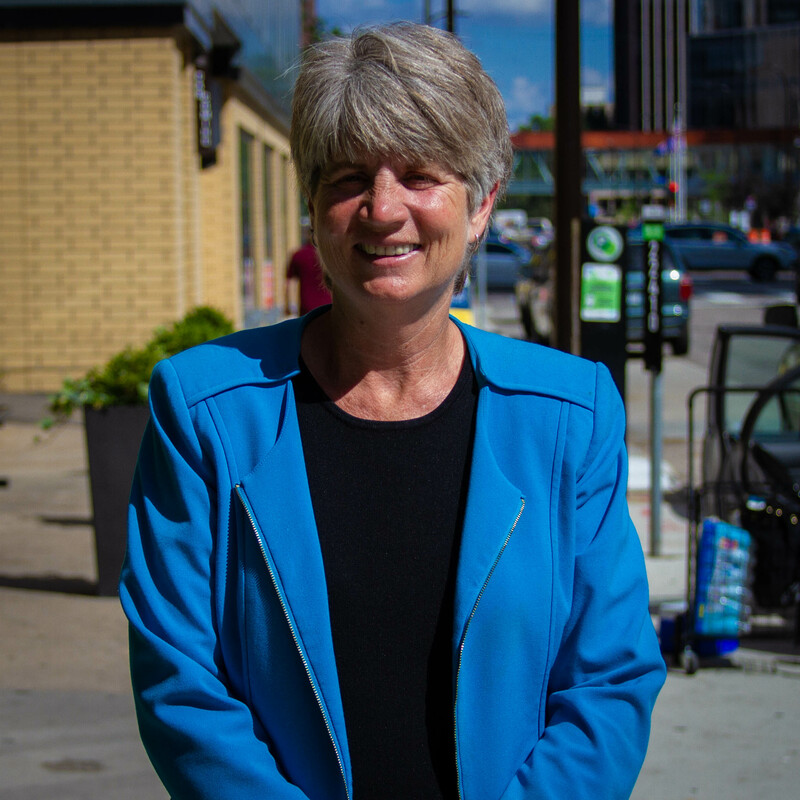 You can meet our interim executive director HERE.